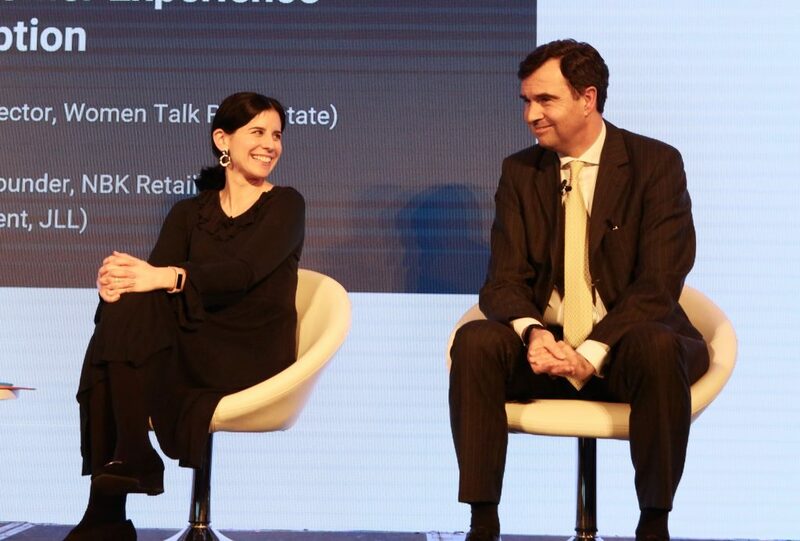 NBK Retail helps clients stay smart in global retail. Below you can find a sample of consultancy services offered, all of which are designed to enrich understanding of the latest trends impacting the retail sector and empower clients to make well-informed strategic decisions. The scale and pace of change in the retail sector is unprecedented. Let Natalie help keep your finger on the pulse, providing insights on the latest trends in the rapidly evolving retail sector. These 60-90 minute trend presentations, which also cover winners and losers of the quarter, can be customised by retailer and channel to suit your needs. 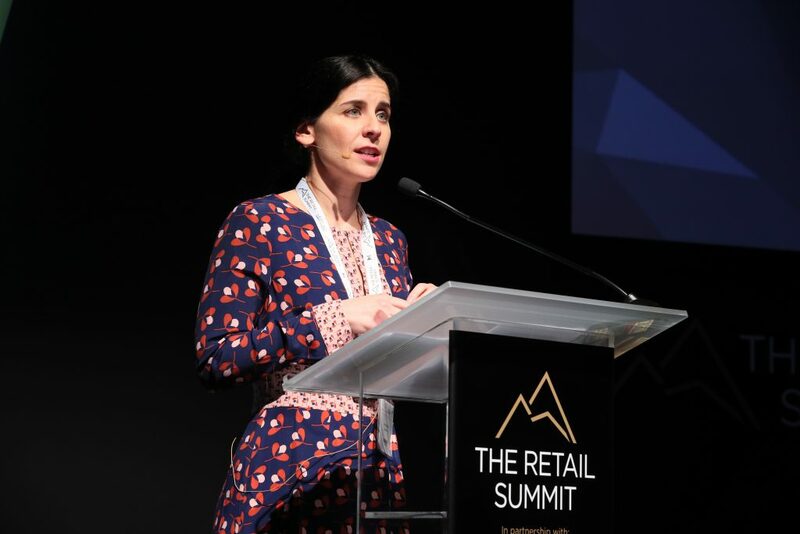 Natalie is a sought-after speaker at retail industry events around the globe. 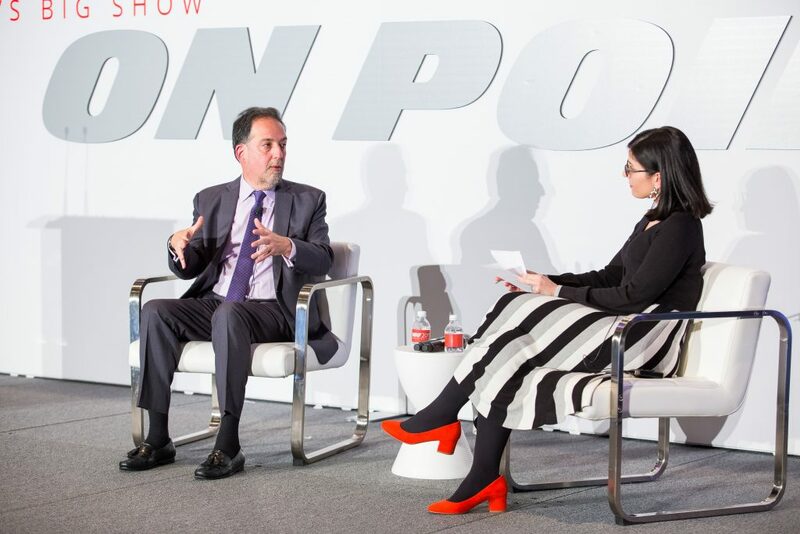 She has presented her views on the future of retailing at the NRF Big Show, World Retail Congress and Shoptalk, among others. In addition to keynote speeches, Natalie is a skilled moderator and regularly takes part in panel debates. She also hosts retail trends workshops for clients. NBK Retail is in a unique position to offer objective analysis and views on the retail sector. A published author, Natalie has produced research on a broad range of industry and consumer topics including: click & collect, supermarket loyalty, Amazon, store of the future, discounters, e-commerce, convergence of physical and digital retail, customer experience and frictionless commerce. Natalie authors whitepapers and hosts webinars for her clients, allowing them to demonstrate deep industry expertise with an unbiased view. Learn how retailers are reinventing the physical space and maximising the store experience in a digital age. Natalie’s retail safari tours allow you to experience the most innovative retail concepts in London. These guided tours are designed to educate and inspire by showcasing best-in-class retailing, technology and store design. Didn’t find what you were after? NBK Retail also carries out bespoke advisory work tailored to suit your individual needs. Please get in touch with your requirements.